Tishman Speyer ranks as one of the world’s most prestigious commercial real estate firms, with noted landmarks as Rockerfeller Plaza, the Chrysler Building and the MetLife Building in its portfolio. Tishman Speyer launched their new commercial real estate website and web-based application this month. The new website came complete with a plentiful bounty of ‘corePHP’ technology inside. Developed by ‘corePHP’ for Tishman Speyer’s exclusive network of world-class agents and buyers, ‘corePHP’ worked in conjunction with their design firm on Tishman Speyer’s new responsive website and web app. The custom built listing system is complete with a robust templating system, empowering Tishman Speyer administrators to build and launch landing pages on the fly, to promote building availability. The query is based on selection of city, search results, or user-linked newsletters. 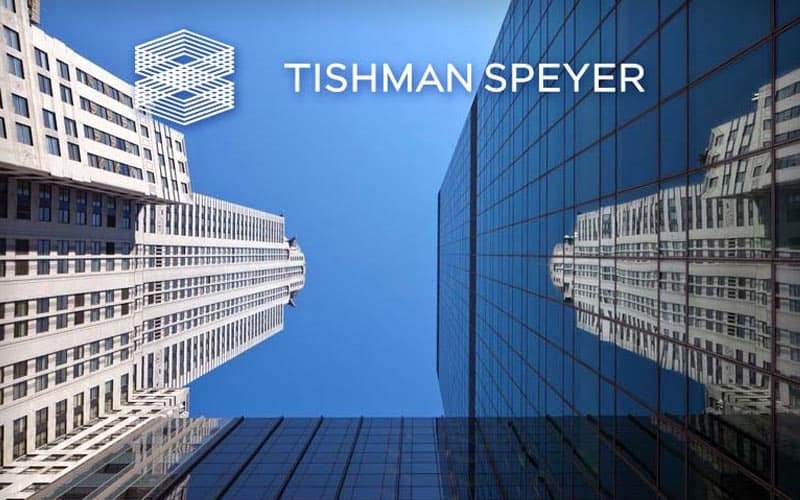 Integrated to work seamlessly with Joomla CMS and a customized MailChimp component, this allows Tishman Speyer to dynamically fill out content in the newsletter without ever having to touch code. This entry was posted in Announcements and tagged Tishman Speyer, Web App on October 29, 2014 by The Core Team.